Why set up an open source erp? Small, medium and large companies need software to be able to organize themselves, increase their productivity and increase their turnover. It is essential for them to have tools to manage their production, financial, warehouse, sales and other operations. Implementing an open source ERP allows you to access the software's source code and really adapt it to the company's needs. Companies that choose an open source ERP can also use an integrator to support them in the implementation of the software and to make the developments and settings that the company wants. The needs of a company change quickly and constantly. It is therefore imperative that the ERP software can do the same. Who would want a software that remains frozen? The advantage of using open source ERP software is its ability to evolve as the company's needs change. 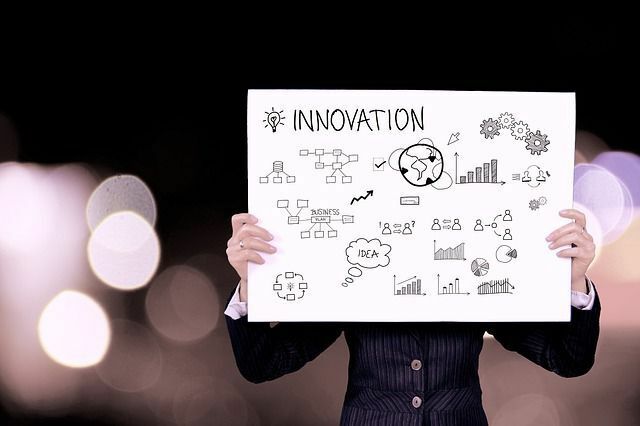 When the company will have peaks of activity, when the company will grow, when new processes will appear, when new things will happen, the business management software must be able to adapt to the new way the company operates. Before choosing your future ERP software, it is important to ask yourself the question of flexibility and modularity. In addition to being able to evolve with the company, it is also important that the software is effective right away and can work with only the features that the company needs when starting to use the ERP. It is obvious that the question of the budget for implementing business management software is important. Choosing an open source ERP software also means choosing lower costs because in general this type of software is much cheaper than the big names on the market such as SAP, Oracle or SalesForce. There are many open source ERP software, but Odoo is the one that brings together the greatest number of advantages. Indeed this software used nearly 4 million users worldwide to today one of the most downloaded open source erp software. 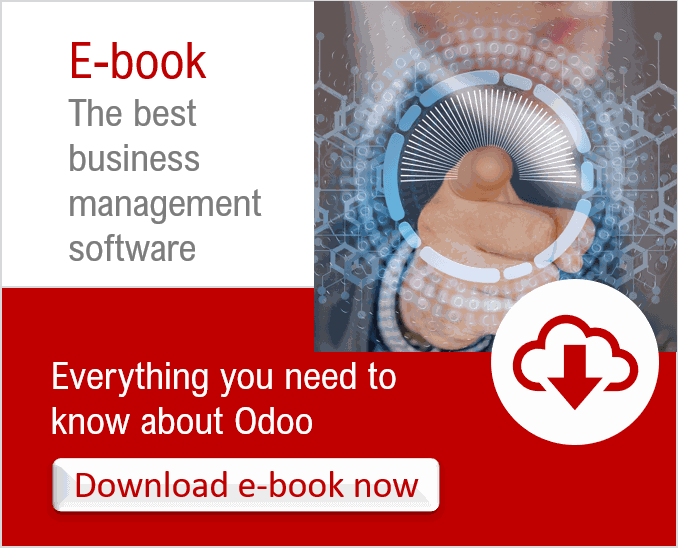 With its fully integrated application suite, Odoo makes it possible to manage all the departments of a company and enable it to quickly increase its profitability. With its applications dedicated to online operations, sales forces, project management, customer support, inventory management, accounting management, etc.... Odoo is full. And if an application is missing, it is certain that it already exists in the Odoo application library, which offers more than 10,000 applications. Odoo is easy to set up, just set it up to customize it to the company's needs and make additional developments if necessary. The company saves time in deployment and therefore saves money. The faster the software is up and running and the faster the company increases its profitability. The software can then be easily modified if the company's needs change. Odoo adapts and follows the evolution of the company.